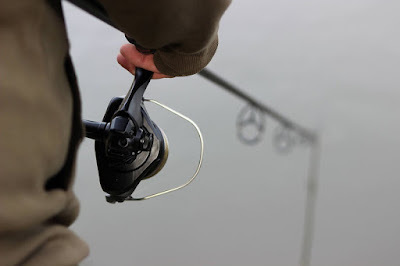 Rotherham-based Fishing Republic, one of the largest retailers of fishing tackle in the UK, has providing a trading update following on from having seen trading in its shares suspended. A difficult trading environment continues and certain major shareholders said that they were no longer willing to provide further short-term financial assistance. An update to the stock exchange said: "The directors have been working with the company's professional advisers to asses a number of options for the future of the group. There does, however, remain a material uncertainty regarding the group's financial position, and the group continues to trade only with the short-term support of key creditors. "The company is currently seeking to raise equity finance to fund its immediate and future working capital requirements. If the company fails to raise sufficient equity finance and no other funding becomes available, then there will be a significant doubt as to the group's ability to continue to trade as a going concern. "A further announcement will be made in due course and by the end of November." The company's shares remain suspended from trading on AIM.